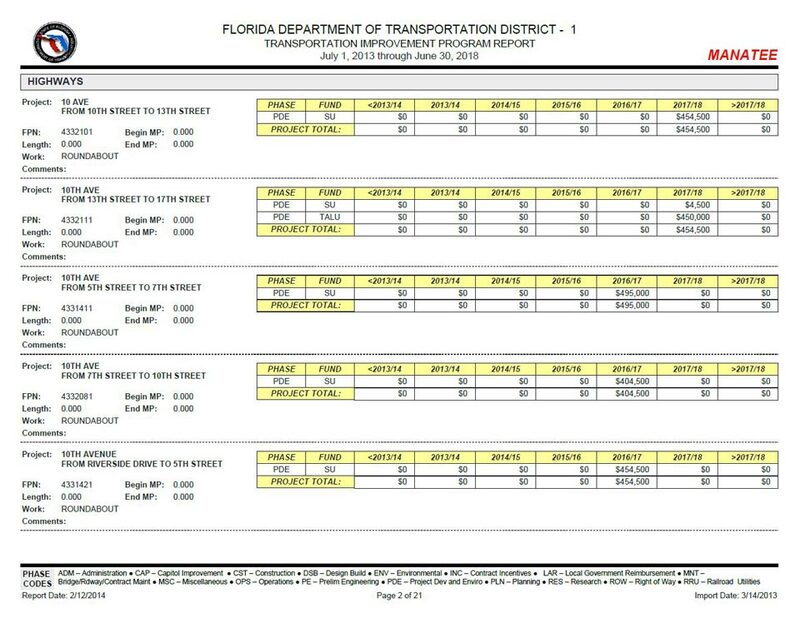 KCA provides ongoing support for the FDOT District One’s Work Program database. The database imports project data from the mainframe and produces various reports. It includes many VB-Script modules, queries, and tables. KCA’s database support includes revising and creating reports and forms, maintaining existing code and queries, making improvements, and adding new functionality. Several improvements made data entry tasks easier and quicker for FDOT staff. KCA also has helped District staff by providing training, documentation, importing, running reports, and assisting with data entry.